Many times interactive kiosks provide free information as a public service. 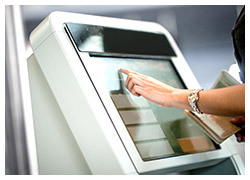 Touchscreens, trackballs, computer keyboards, and pushbuttons are all typical input devices for interactive computer kiosks. 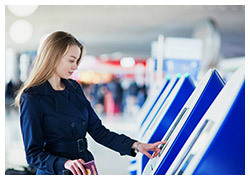 Touchscreen kiosks are also used commercially as industrial appliances, reducing lines, eliminating paperwork while improving efficiency and service. 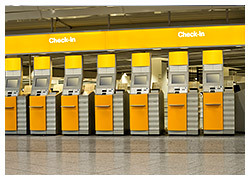 Their uses are unlimited: from refrigerators to airport info stands, health club sign-ins, movie theaters and libraries. 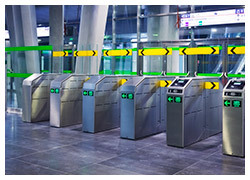 ADATA offers a wide range of products featuring reliable industrial designs including those for kiosks, and technology to ensure system availability. Each ADATA industrial SSD configuration goes through extensive temperature shock, humidity, ESD, and physical stress testing. Power interruption protection, and a wide temperature range are an added plus for digital signage and kiosk applications.